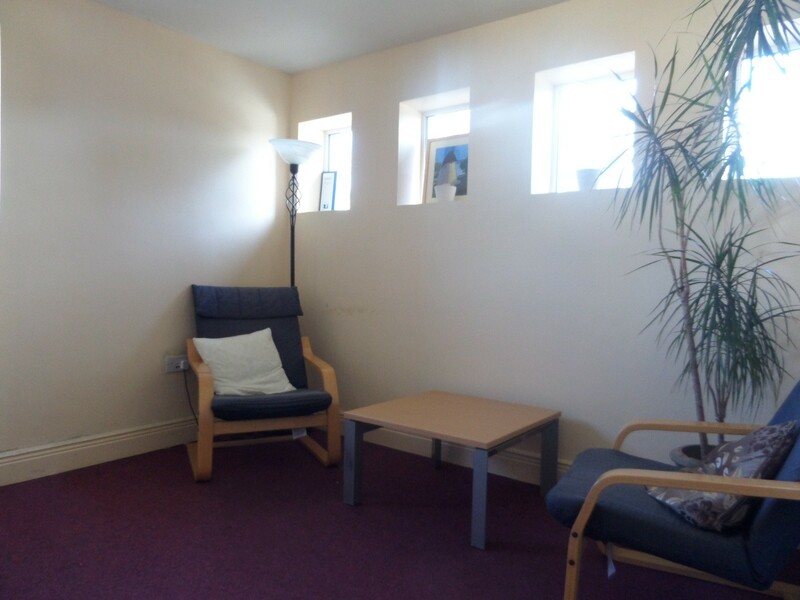 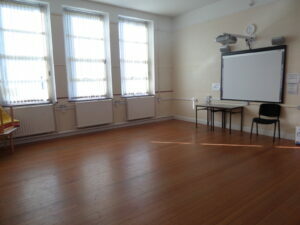 Hospital Family Resource Centre has three large training rooms and two smaller meeting rooms available for hire. 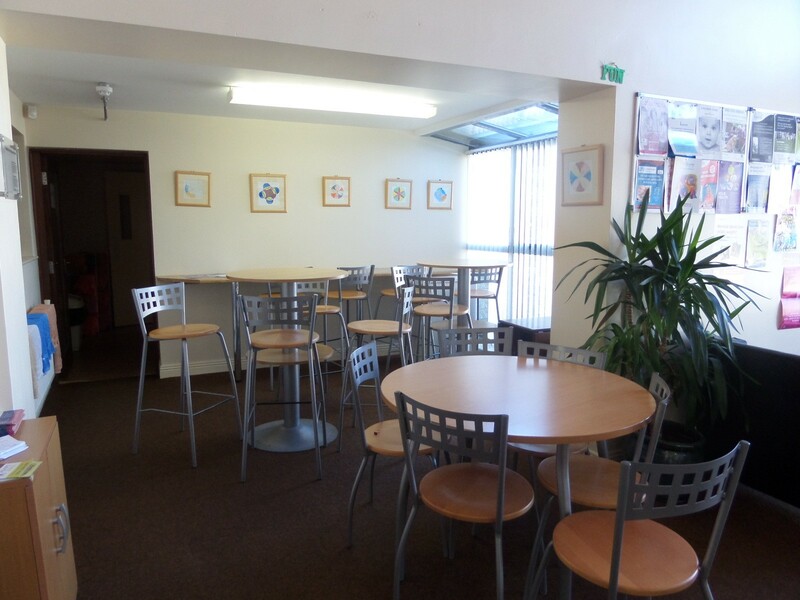 Large rooms accommodate up to 30 people, while smaller rooms are suitable for one to one and family appointments or for meetings up to 15 people. 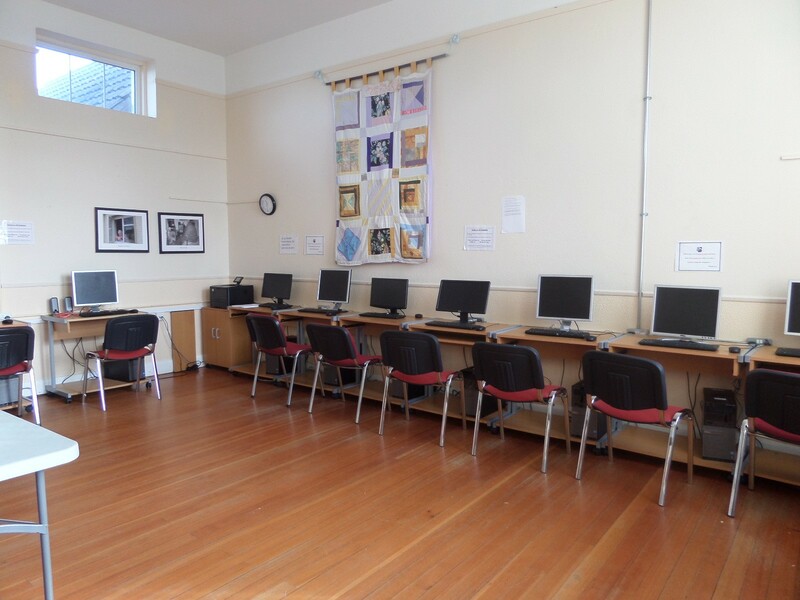 The centre is fully equipped with interactive whiteboard, flipcharts and full broadband internet access. 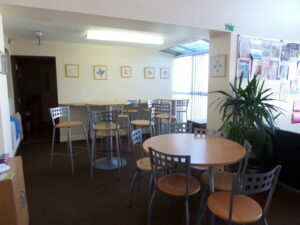 Tea/ coffee facilities are available and catering can be organised on request. 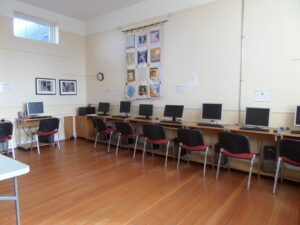 Facilities are available at an excellent rate – please phone 061383884 to make a booking.